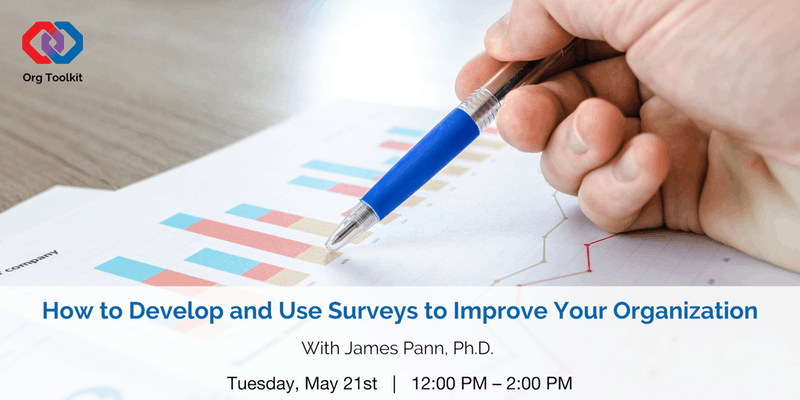 You will learn about survey development in general and item development specifically, as well as basic data analysis and visualization. 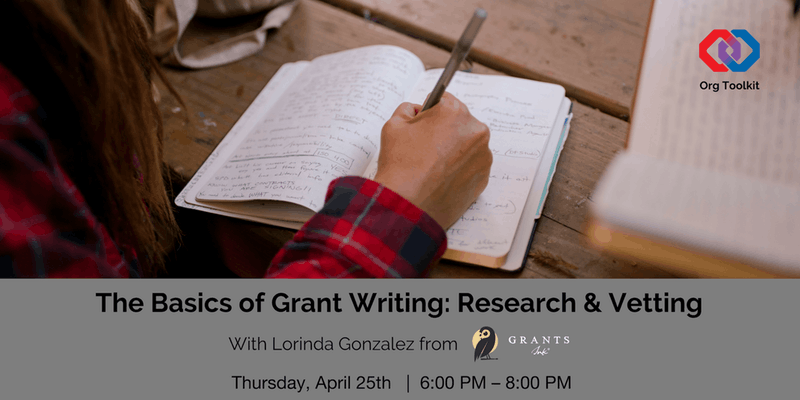 At the end of the workshop, there will be time to go over specific questions you might have about your projects. James Pann received his Bachelor of Business Administration in Accounting from the University of Texas at Austin. He obtained his M.S.Ed. in Mental Health Counseling and Ph.D. in Counseling Psychology from the University of Miami. Dr. Pann completed his clinical internship at Nova Southeastern University Community Mental Health Center in neuropsychology, behavioral medicine, and adult and child psychotherapy. Additionally, he did his postdoctoral fellowship in pediatric behavioral medicine at the Department of Psychiatry and Behavioral Sciences, University of Miami/ Jackson Memorial Medical Center. He also completed a Family Therapy Externship at the Center for Family Studies at the University of Miami. Dr. Pann has been Chief Executive Officer of EvalNetwork, a research and evaluation consulting firm, since 2000. EvalNetwork specializes in working with education, health, and human service organizations and grant-making entities. It has worked on a wide variety of projects, from systems of care and various collaborations to substance abuse and mental health programs, with organizations of all sizes. EvalNetwork has worked as evaluator or research partner on projects funded by federal, state and local governments as well as national and local foundations implemented in Florida, New York, North Carolina, Alabama, and Mississippi. Dr. Pann is an Associate Professor at the Abraham S. Fischler College of Education where he focuses on program evaluation projects, courses, and instruction. Courses taught at NSU include: Quantitative Research Methods, Research Methods II, Program Evaluation and Policy Analysis, Methods of Inquiry, Survey Research, and Statistical Methods. Dr. Pann is interested in the use of program evaluation approaches to study and improve programs in all types of organizations. He has been involved in a variety of grant-funded research and evaluation studies related to educational interventions targeting school-aged children and the use of technology. He is a licensed psychologist in Florida and an active member of the American Evaluation Association. If you’re traveling by car: There are metered spaces on Floor 2A of the parking garage attached to 2103 Coral Way. Floor 2A also has disabled permit parking and electric vehicle recharging stations. Cash, Park Jockey, and Pay-by-Phone are all accepted.